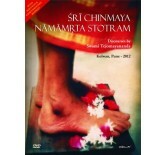 We have a good collection of Chinmaya Mission Books, Publications, Audio CDs & DVDs. 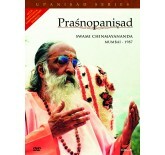 The discourses delivered by our Resident Acharya Swami Abhedananda are all recorded in Audio CDs. You can also contact us by phone or email to place an order. 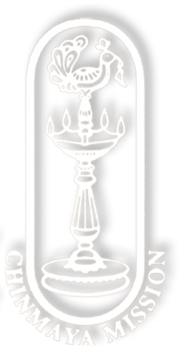 For information regarding online purchase of Books, CDs & DVDs by Swami Chinmayananda& Swami Tejomayananda, please visit e-shop .